Mums are ready for a great weekend! Our Fall Festival will be going strong tomorrow with lots of homemade goodies like pies, candy apples, donuts, and cookies. We even have the most amazing ice cream – pumpkin, apple, and cinnamon! You will just have to roll me out of this October! AND Our Mums and Cabbages/Kales are getting prettier and prettier! They are big and beautiful! We also have winter survivor pansies — plant them now and you have them all the way to next July! Fall is an awesome planting time. 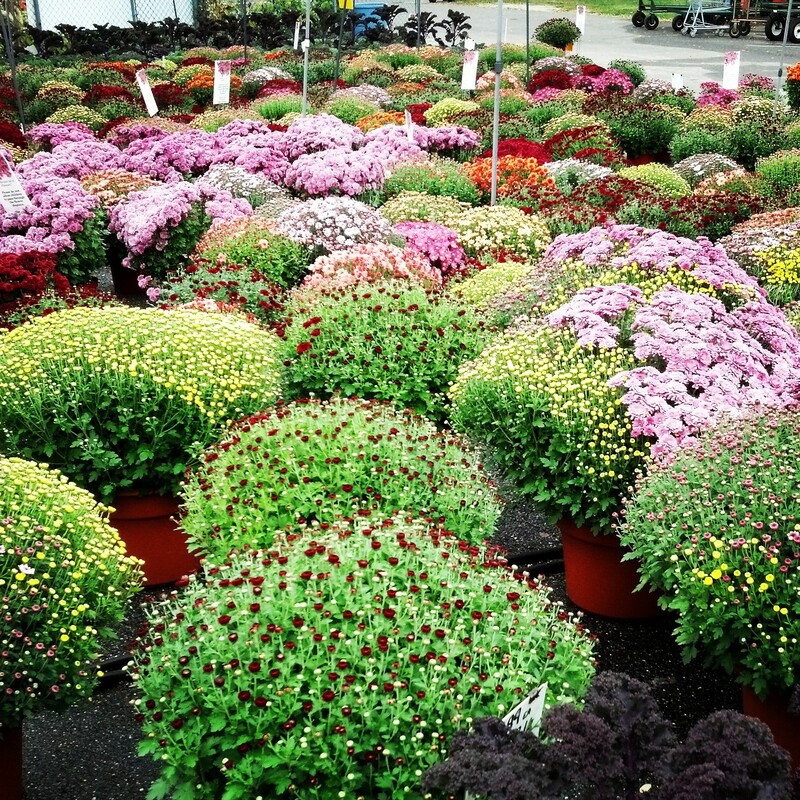 Mums are the highlight of fall gardens. When summer annuals start to become tender in the cold, mums pull their own weight and keep adding color to your yard. They are perfect for decorating with pumpkins and gourds as you transition your home to fall decor. We carry a wide variety of color combinations and sizes. Their blooms last for weeks and each plant is filled with gorgeous flowers. They make great container plants or you can put them right into the ground. We’re open 7 days a week for shopping so stop in to grab your mums before they’re gone! Or you can join us at the Fall Festival on the weekends! Rides at a nominal fee will include a hayride, animal train ride, pumpkin bouncy house, firetruck slide, duck race play area, and the haunted house. And best of all, no East End traffic! As usual, our parking isn’t so great, but at least it’s free. 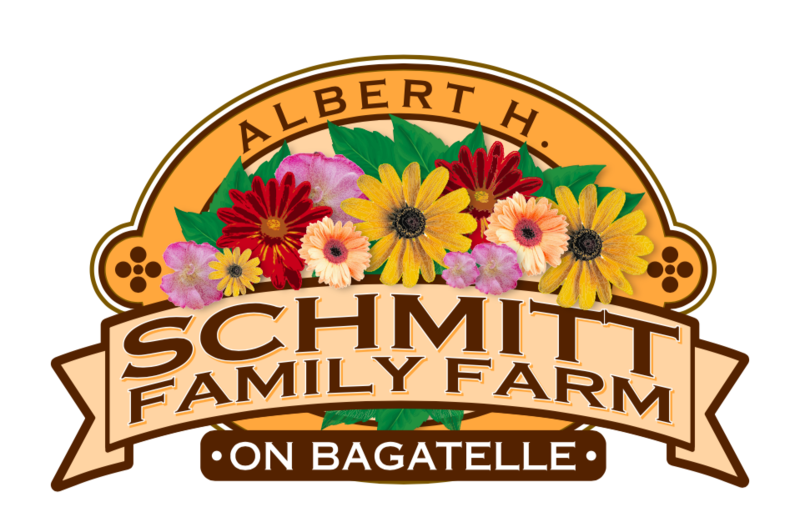 This entry was posted in Fall Happenings and tagged cabbage, fall, fall plants, kale, mums.